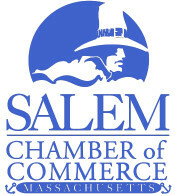 Salem Spring Restaurant Week Starts March 12th! Salem Spring Restaurant Week kicks off on Sunday, March 12th, featuring the best local cuisine at value pricing. 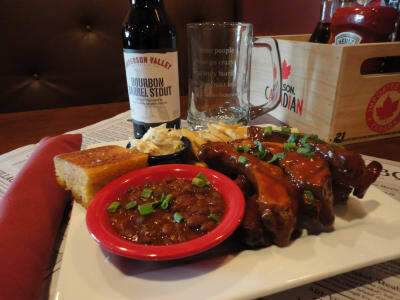 For 10 days only, participating Salem restaurants will offer specially priced menus for Salem Restaurant Week. Please note the list of restaurants below is not final, they are subject to change, and menus will be posted as we receive them. 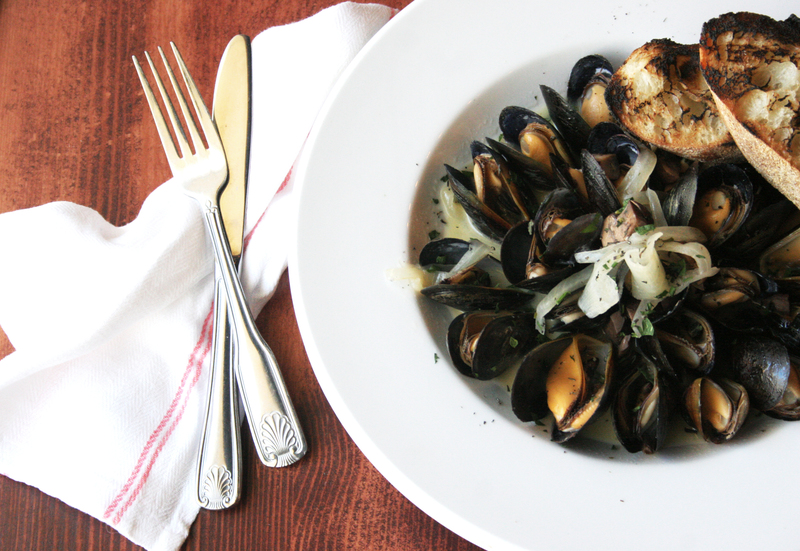 Adriatic Restaurant and Bar - Offering a $25 per person 2 course menu; add glass of wine for $35. 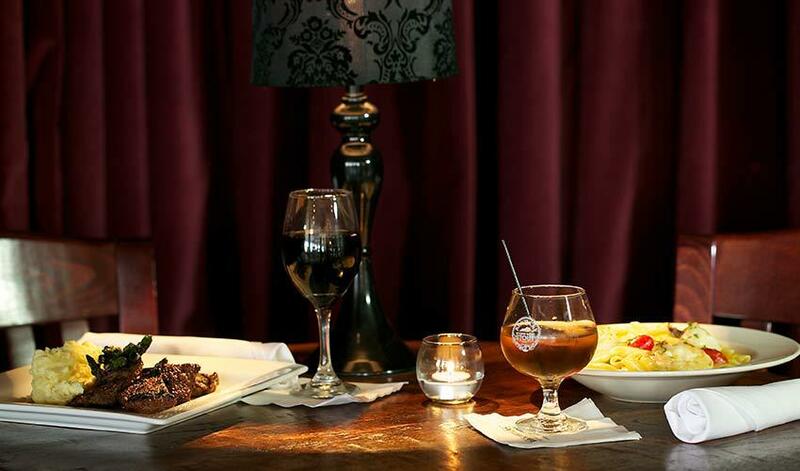 Bella Verona - Offering a $25 per person 2 course menu. BonChon - Offering a $25 per person 3 course menu. Finz Seafood & Grill - Offering a $25 per person 3 course menu. 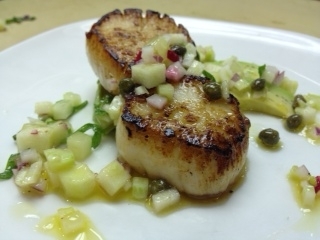 Firenze Trattoria - Offering a $25 per person 2 course ***daily rotating chef's*** menu. Firenze Trattoria is chef Zamir Kociaj's way of sharing his passion for the authentic tastes of Firenze with the historic town of Salem. Merging years of experience with a neighborhood vibe, Firenze Trattoria is the perfect place to celebrate the simple moments with loved ones and friends while dining on delectable Italian fare. 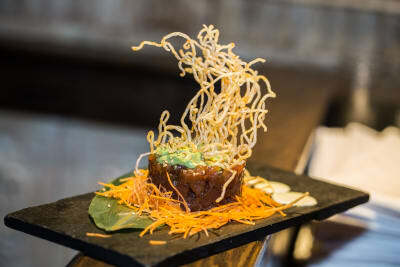 Koto Grill & Sushi - Offering a $35 per person 3 course (with sake flight) menu. 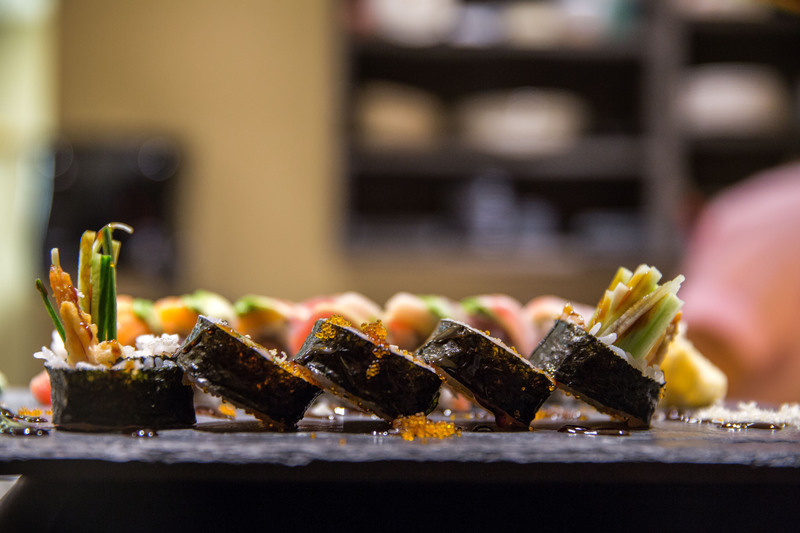 A relatively new addition to the Salem downtown, Koto opened in late 2014. With traditional Japanese cuisine including sushi, sashimi, hibachi and more, Koto Grill & Sushi is a breath of fresh air in local Asian cuisine scene. 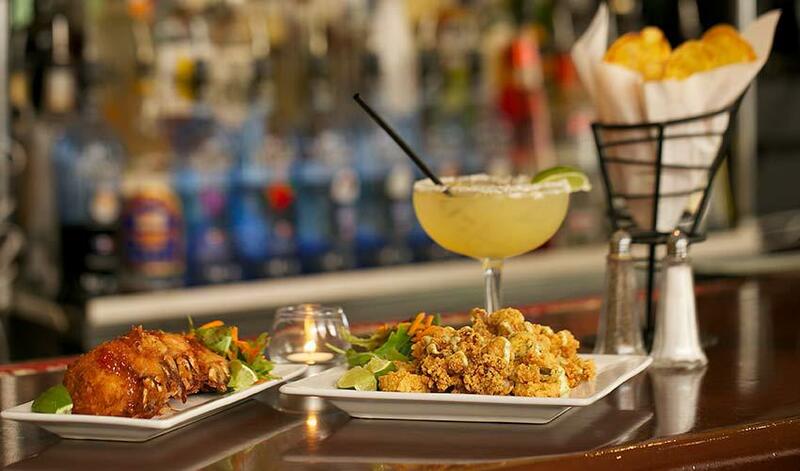 Enjoy dinner and a cocktail (or two) at the front window overlooking one of Salem’s main streets. Life Alive - Offering a $15 per person 2 course menu. A delicious meal, no matter how simple, is the starting point for nurturing the body and soul, and at the same time, the family and even the community at large. We know you no longer want to compromise between fantastic flavor, whole foods goodness, and fast food convenience. Find all this and more at Life Alive! Nat’s at the Hawthorne Hotel - Offering a $35 per person 3 course menu. Regatta Pub at the Waterfront Hotel - Offering $15, $25, & $35 per person options. Rockafellas - Offering a $25 per person 3 course menu. Sea Level Oyster Bar - Offering a $25 per person 3 course menu. 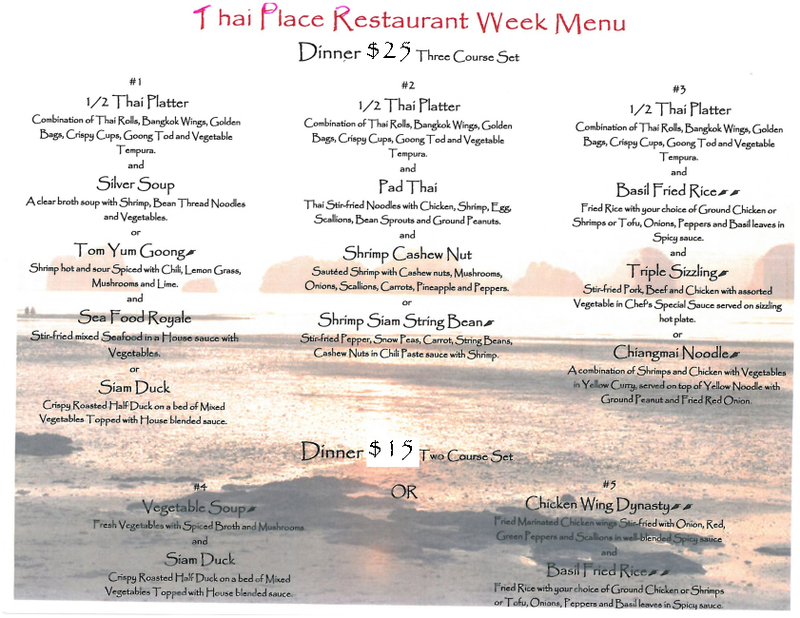 Thai Place - Offering $15 per person 2 course menu & $25 per person 3 course menus. Trattoria Orsini - Offering a $35 per person 3 course menu. Make a reservation on their website! 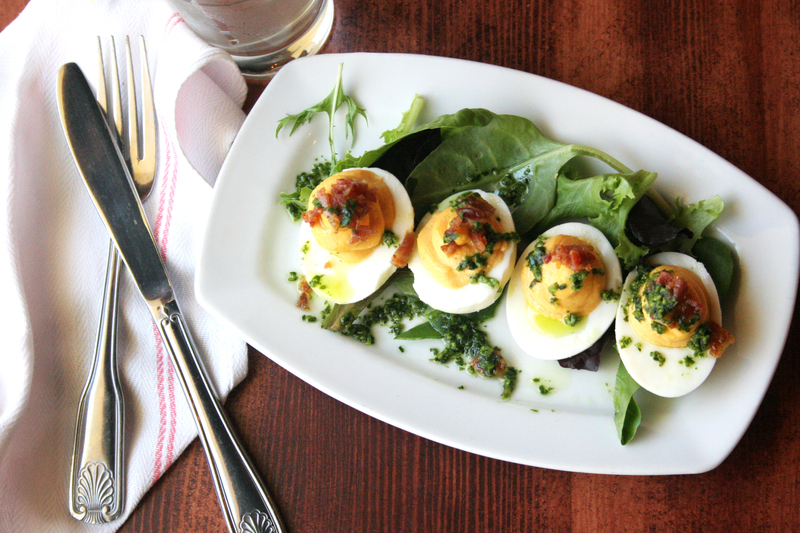 Trattoria Orsini is new to Salem, and had their Grand Opening in August of 2016. 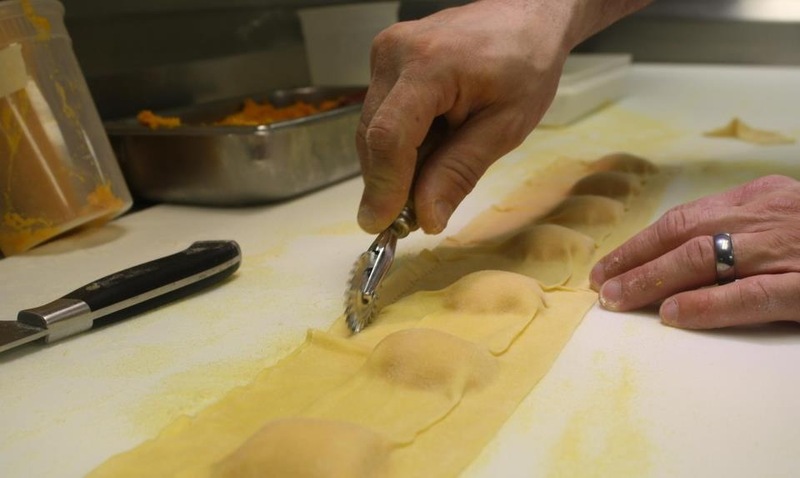 They offer modern upscale Italian cuisine with multiple dining rooms, full bar, lounge, and an outdoor patio all accessible by both land and boat on Salem’s Waterfront. The head chef of Trattoria Orsini, Vittorio Ambrogi from Tuscany, Italy, has committed to serving rich and authentic Italian dining. The venue features a large outdoor patio with scenic views of Salem’s waterfront along with a boat dock, creating their own little Italian canal. 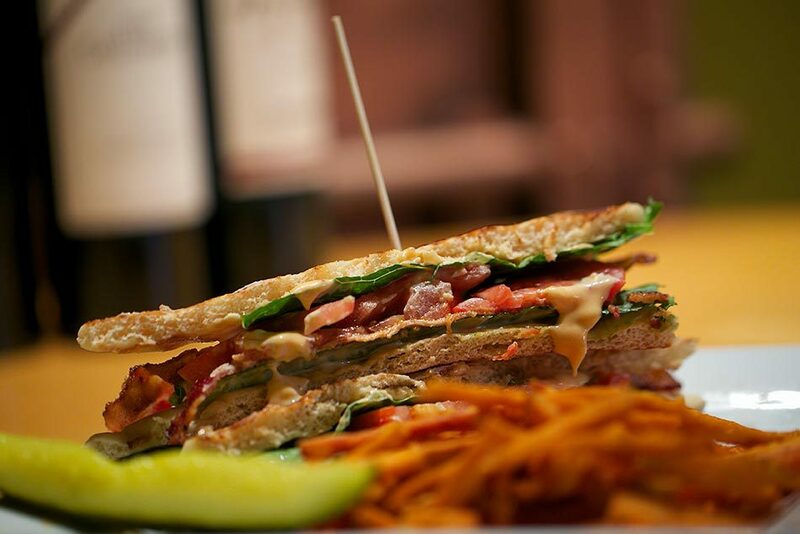 Victoria Station & Vic's Boathouse - Offering a $35 per person 3 course menu.